In 1990 the World Wide Web was invented and history was made. Twenty-eight years later billions of people around the world communicate via messaging apps and social media platforms, and our world has changed forever. From the first Facebook post to the first ever live-streamed song, enjoy this trip down memory lane! 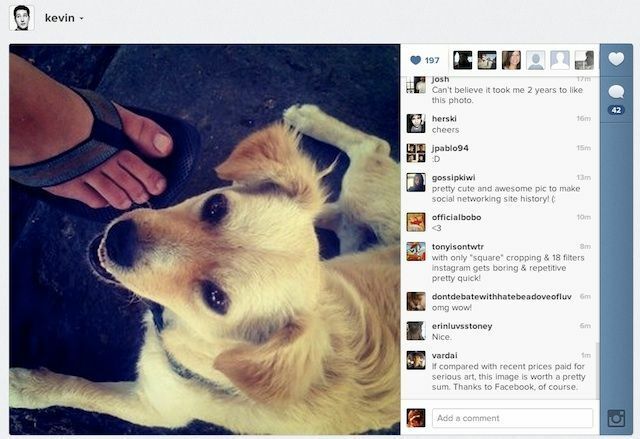 Eight years ago on 16 July 2010, Instagram CEO and co-founder Kevin Systrom uploaded the first photo on the app. The picture was taken at a taco stand called Tacos Chilakos with his dog and girlfriend. 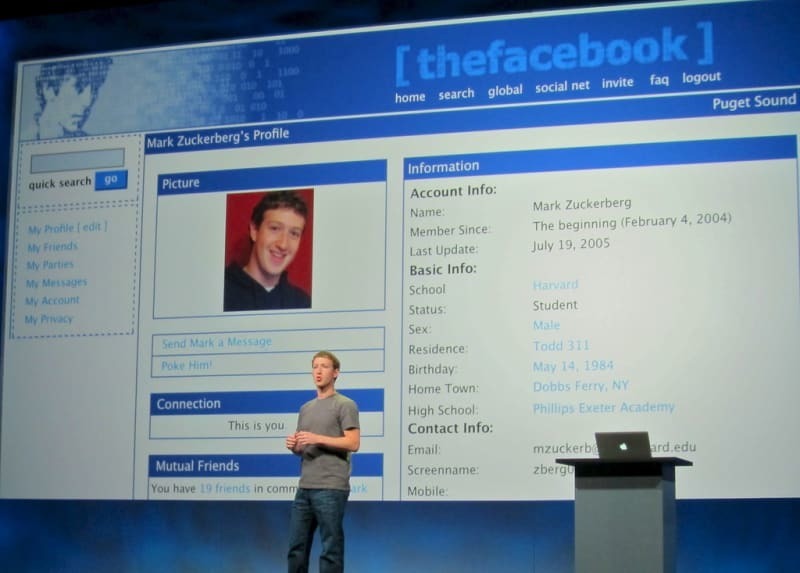 Facebook founder Mark Zuckerberg was the first person to be on Facebook. He had four accounts (the first three were for testing). The first non-founder to join Facebook was Arie Hasit, one of Mark Zuckerberg's college roommates. 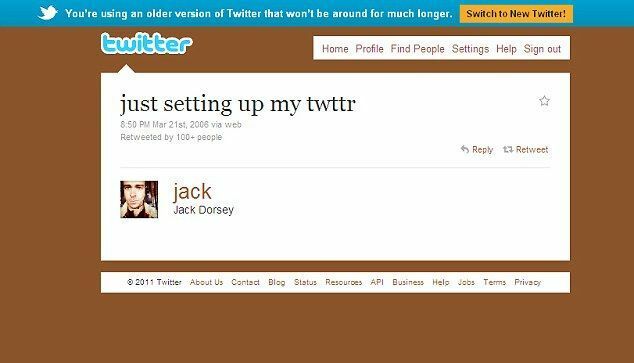 The first tweet was published by co-founder Jack Dorsey on 21 March 2006. The tweet read 'uust setting up my twttr'. The first YouTube video posted was by co-founder Jawed Karim at the San Diego Zoo. It was uploaded on 23 April 2005 and has been watched nearly 10 million times. 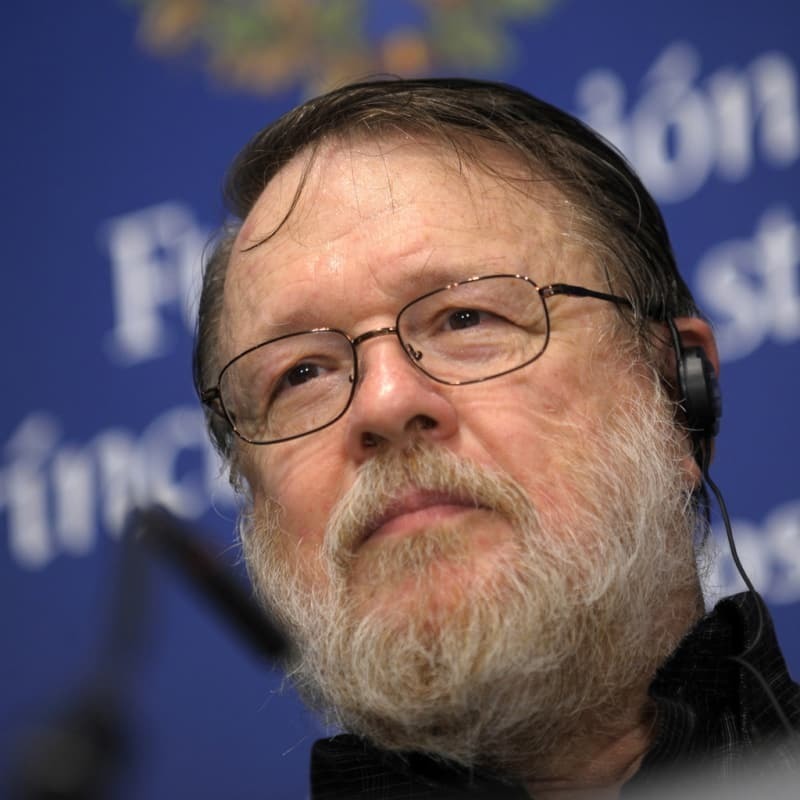 In 1971 computer engineer Ray Tomlinson invented and sent the first email which read 'QWERTYIOP'. It was sent from one computer to another right next to it, using a system called ARPANET, the precursor to the internet. 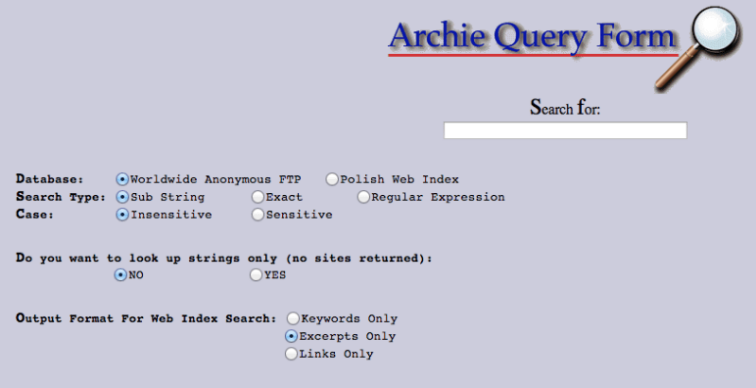 Archie, short for archive, is considered the first search engine. It (he?) was created in 1990 at a university in Montreal. Twenty-eight years ago computer scientist Tim Berners-Lee was working on a small project that he called the World Wide Web. He was a fan of the doo-wop singing group Les Horribles Cernettes, and they became the first music group ever to have their photo loaded to the internet. Les Horribles Cernettes were a group of scientists from the research centre CERN in Switzerland, where much of the work to develop the WWW was done. 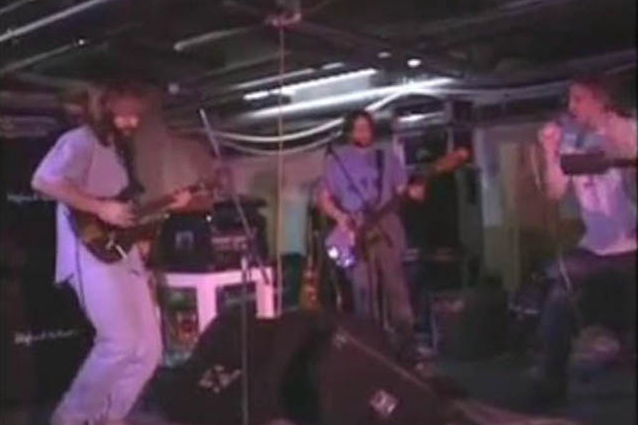 On 24 June 1993, a little-known band called Severe Tire Damage (STD) played live on the Internet for the first time, paving the way for music sensations like Justin Bieber to start their careers on the internet decades later. Don't miss out on the latest tech. Get a hot new smartphone on Vodacom Online, and score FREE delivery, FREE Sim and FREE connection.